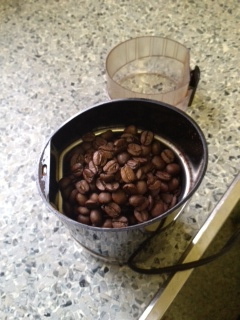 Here is part two of my coffee rant, my step by step guide to making great coffee at home. 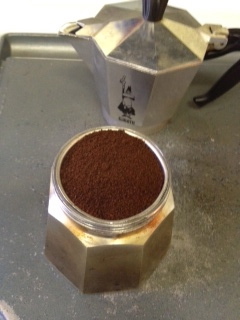 I am focusing on espresso, but I will finish with a quick Chemex demo as well. This easily applies to French Press, pour over, etc. 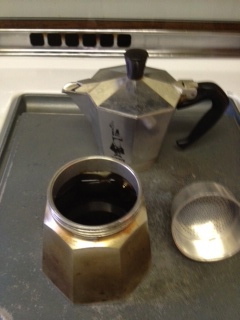 Bialetti espresso pot - These come in multiple sizes (3 cup, 6 cup, 9 cup) and cost between $15 and $35. They last forever. Beans - A 12oz bag of great beans will cost you between $14 and $18. The total cost to start making great espresso is between $60 and $70. All in probably half of what you would spend on a pod machine, and this includes a big supply of beans. Seriously, it is that simple. If you are a cappuccino or latte fan you can get a milk frother or steamer. Very simple and very good. It will cost you around $35. The process is simple. 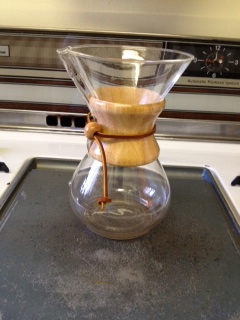 You place a Chemex filter (similar to coffee pot filter) in the top. Add grinds (one big tablespoon per cup). 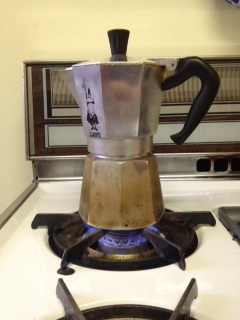 Add desired amount of hot water ( 1 cup of of water = 1 cup of coffee). Let it drip. You are done. (One tip. Pour a little bit of water on the grinds, enough to get them all wet, and let it rest for 30 seconds before pouring in the rest of the water. 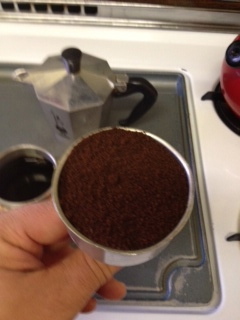 This will open up the grinds and make an even better cup of coffee). I get that the pod machine is easy. But so is this. And beside saving you money (and counter space), the coffee is just better. 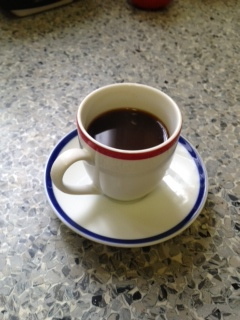 Brewing your own also gives you the chance to sample the remarkable variety of coffee available to us today. So give it a try. I promise you will not be disappointed.